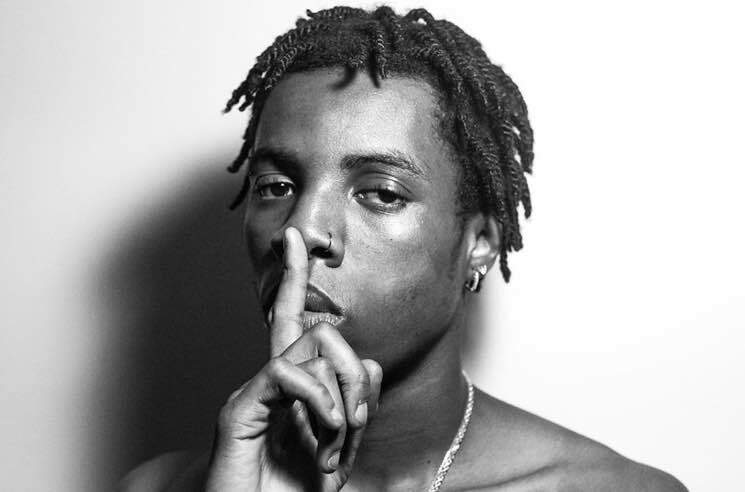 Fresh off touring last year's debut LP Say Less, Roy Woods has unleashed a pair of new tracks. The OVO upstart has shared "Russian Cream" and "Snow White." There's no word yet on whether the songs are part of a future full-length follow-up, but they should definitely hold over eager fans for the time being. Listen to "Russian Cream" and "Snow White" in the players below.